We works closely with our clients to design and develop feature-rich and powerful iPhone & Android apps with interactive beautiful interfaces. Our developers have a in-depth knowledge of the platform and the various components. 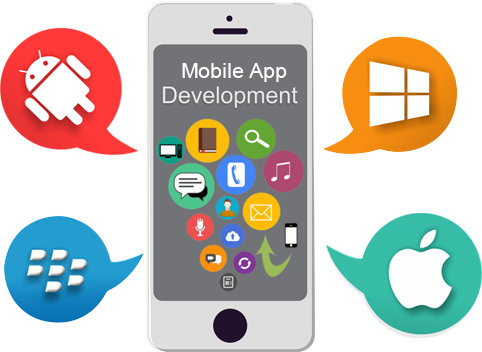 It is not just our skills of iPhone application development the factor that make us different from others is our openess towards a new project. Our iPhone app developer ensures that we understand clients application development requirement in detail not just from technical perspective, but also from business concept and ROI point of view. Our Business Analyst helps our client to develop application business concept to fulfill the requirement of target audience and provide complete in-depth knowledge to client for developing excellent applications.